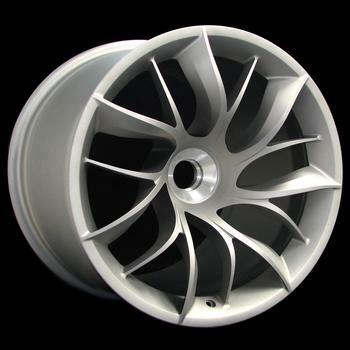 BBS has developed many unique racing wheels for a specific team or a special program. These can be forged aluminum or forged magnesium. Some have been developed and approved for street use.